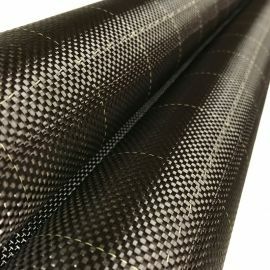 5.9oz Plain Weave Carbon Fiber Cloth Fabric x 60"
5.9 oz plain weave carbon fiber cloth, 60" wide with kevlar tracers. 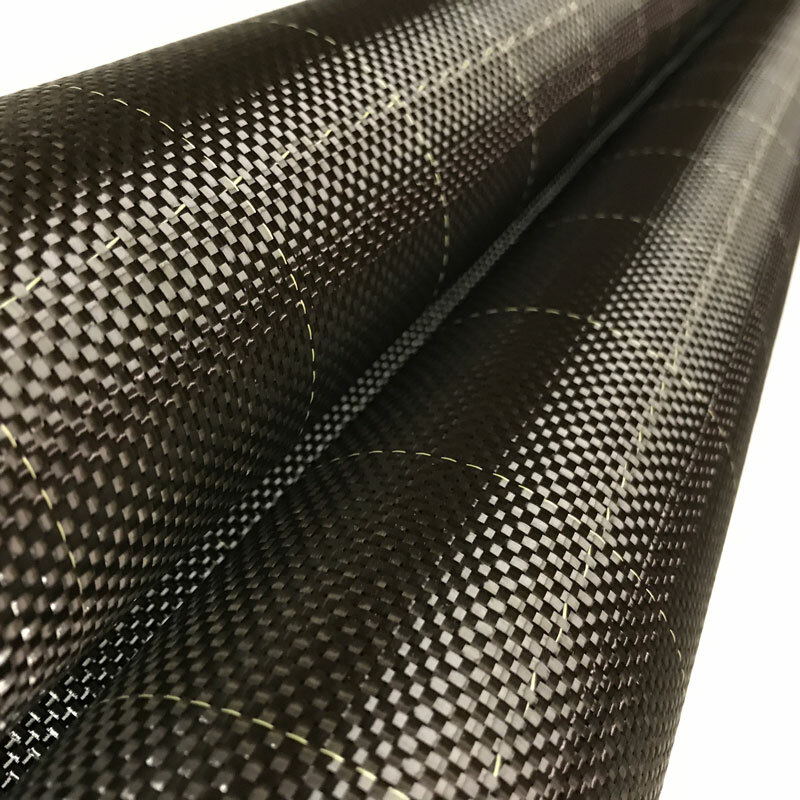 This carbon fiber fabric features 12.5 3K carbon fiber yarns per inch, in a plain weave configuration. 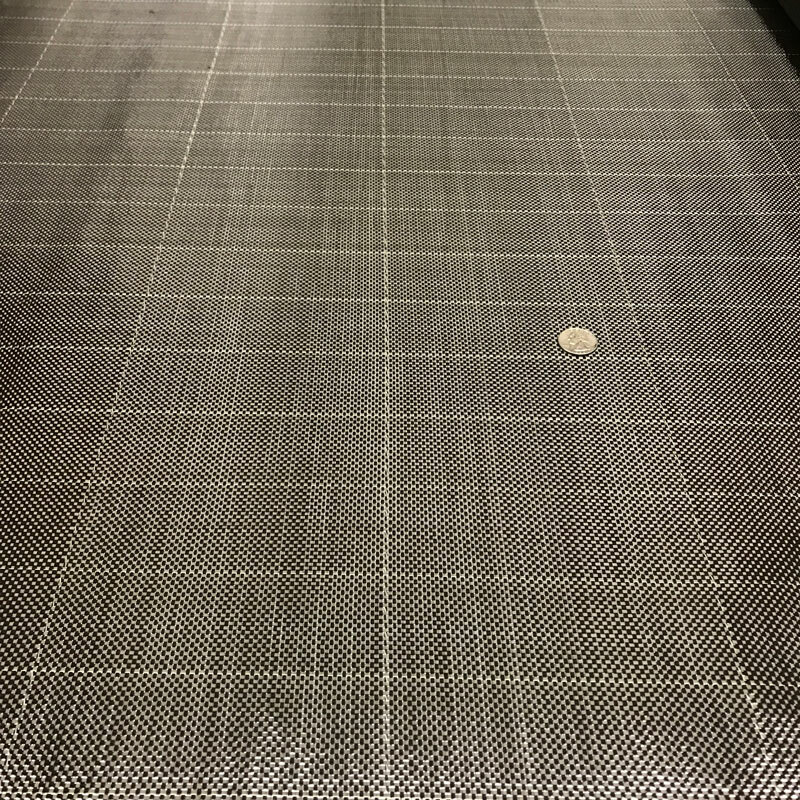 Kevlar tracers are every 6" running across the length and 2" going with the length. 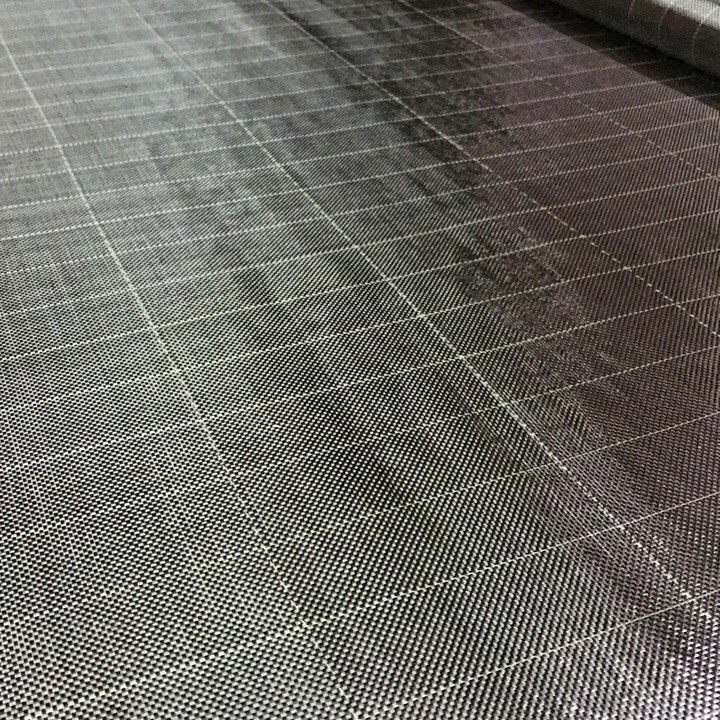 Kevlar tracers aid in aligning the fabric during layup to ensure the best physical properties of the finished part. 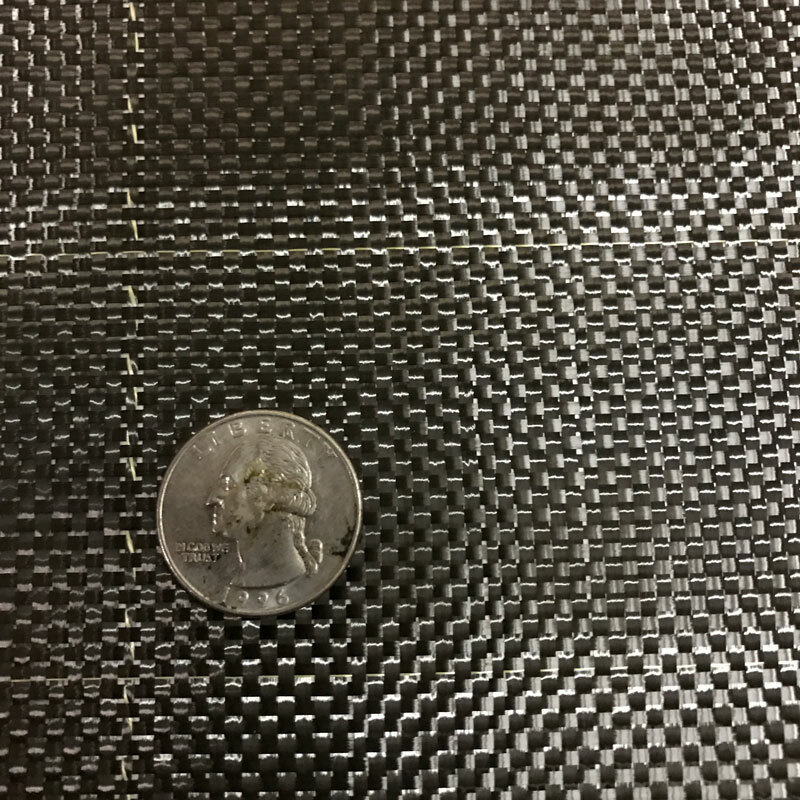 This fabric is about 9mil (0.009") thick or 0.22mm. We purchased this on a special buy and are passing the savings on to you. Sold by the yard, 5 yard minimum.